I love book series and this one has been quite popular lately so I decided to give it a go. It is an interesting take on the post-apocalyptic literature trend - the small amount of people in the world live in a The Society, which is basically a socialist community where officials control everything, including who you marry. You are "matched" with your mate and expected to live happily ever after with them. There is a love triangle of course, and a brave young heroin who has decided she doesn't want to be controlled. I picked up this book on the basis that was about the French Revolution, and we went to France earlier this year. I find Marie Antoinette intriguing (I read this book a few years ago - it's very good) and I love historical fiction. Let's just say The Queen's Lover has an emphasis on the historical. It is very much a historical novel, chronicling not only the French Revolution, but also the American War for Independence and the the reigns of three Swedish monarchs. 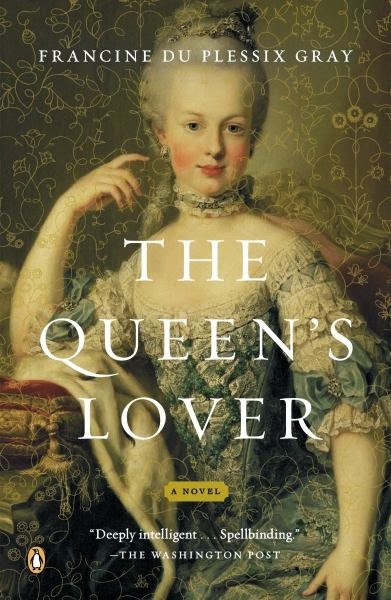 It is written from the perspective of Marie Antoinette's Swedish lover, but the love aspect of the story honestly isn't that interesting, I think only because it is not the focus of the book, despite the title. The book also has some pretty awkward sexual encounters, which I feel like I need to disclose. Overall, I enjoyed the book, but that's mostly because I read it right before traveling to France. I wouldn't recommend it unless you are very intrigued by the French Revolution. I know, I know. Kind of a European thing going on here. 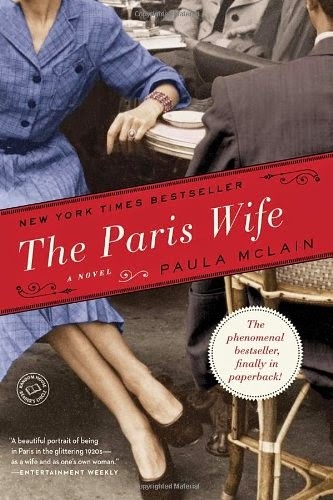 The Paris Wife is a historical fiction novel about Ernest Hemmingway's first marriage. I thought it was very well-written and intriguing. It definitely takes you into a different era - the perspective and mindset of the characters in the post-WWI era is quite interesting and so different than how I see the world. I enjoyed the love story, but knowing how it ends makes you feel kind of liking you're reading on thin ice... treading carefully because you know the tides will turn. I enjoyed this book and I would recommend it to anyone with an interest in Hemmingway or the 1920s. I relish book reviews - so much fun hearing other people thoughts and suggestions. 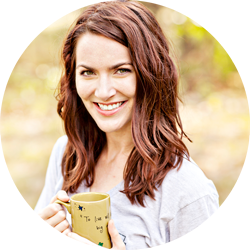 I've been wanting to read the 'Paris Wife' for awhile, it was great to read your thoughts. I'm currently immersed in Brandon Sanderson's book 2 of the 'The Stromlight Archive' it's a long read and the first book starts out a bit slow, but once he gets going it's hard to put down. French Revolution and Russian History. I will read anything in connection with those two historical events. I really like history though. It's fascinating to me. Also, I'm intrigued by "The Paris Wife." Thanks for the book suggestions! I love reading how people enjoyed books. The teen obsession with books about different types of societies is interesting. Some of them are ok, some are just not. I am in the middle of the Game of Thrones series so I like reading quick reads in between each book. Might have to check Matched out! I haven't read any of these but the Paris Wife does sound intriguing! I am reading The Interestings by Meg Wolitzer right now and I'm really enjoying it. I would definitely recommend it if you are looking for something new to read. I'm definitely a reader too. I like little summaries like this so I can see if there is anything I'd be interested in (or not interested in haha). Totally know what you mean about Paris Wife! It was good, though. I've had The Paris Wife on my list for awhile! I should get around to it. I really need to read a great book because the most recent one I read was Gone Girl (so much hype! so many great reviews! ), and I absolutely hated it. There's nothing worse than becoming invested in a book and totally hating it. The last book I read that I loved was Midnight in the Garden of Beasts by Erik Larsson about the US ambassador to Germany during the rise of the Nazi party. YAY books! I have been a crazy reader in 2014, and keep meaning to write some reviews, but I never find the time. I love hearing what other people are reading and what they recommend! i read the Paris Wife & loved. If you saw the movie Chocolat based on the book by Joanne Harris - her latest book - Peaches for Monsieur Le Cure is excellent. I also love books by Paul Theroux & can recommend - Dark Star Safari - Overland from Cairo to Capetown. I haven't read any of them. I think I'd be most interested in the Paris wife. Sounds really interesting especially being taken to a different era I would like to learn a lot about that. I haven't read any of these books, but I think I could pick up some of them in bookshop. Thank you for sharing this. I read Matched a few years ago when I was working in a bookstore and felt the same way about it. And I read The Paris Wife when some friends made a book club a while back...we actually all hated the book >.< We were all newlyweds and that was a terrible book to read for us. Thanks for the reviews! I think I'll stay away from the Marie Antoinette one because of the "awkward sexual encounters" lol! yes yes keep the book review posts coming! I'll have to go back and read your old ones because I'm on a reading kick again and loving it! I think the one I am most interested in here is the 3rd- it looks super chic and dreamy! dystopian novels are my LEAST favorite (I think I just had a bad experience with Fahrenheit 451/1984/Brave New World back to back in school) but the first one sounds interesting actually. ok so here's what I've just read: Beautiful Ruins, Gone Girl, The Husband's Secret. Nothing like a thriller to get you reading again. I would recommend all of them, but they all deal with some heavier stuff (i.e. I've been terrified of marriage for weeks.) Gone Girl was prob the most thrilling AND it's gonna be a movie this year, so I'd say read that if you haven't! i think m gonna try my hands on the parish wife !!! 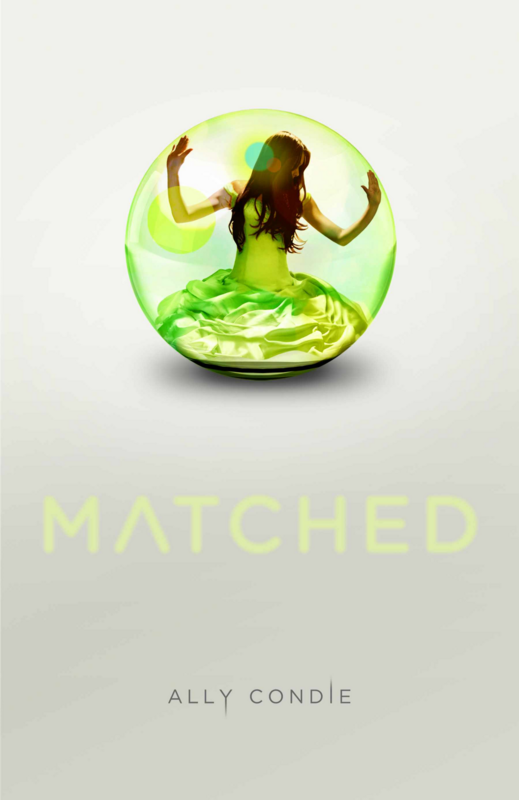 Oh you definitely should check out the other books in the "Matched" series. I agree that the first one is kind of slow, but they really pick up in the sequels. Not explosive (literally and figuratively) like The Hunger Games or the Divergent books, but I actually enjoyed this series more in terms of writing.